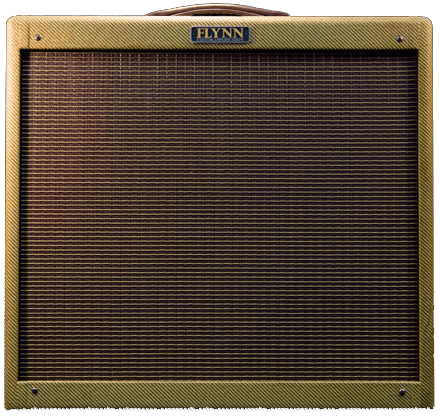 From the 30w range of mid-50’s Tweed amps that include the Super (2×10) and the Bandmaster (3×10), the Pro features a 1×15 speaker configuration that gives it a unique tone beloved of many Telecaster devotees included Danny Gatton and Roy Buchanan. 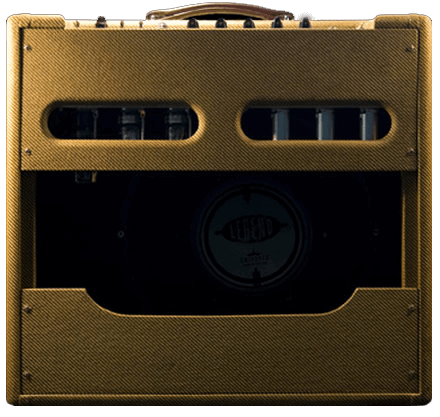 Lower power in the output stage of these Tweed amps gives them natural compression and sustain that really suits the spiky Telecaster top end. The 30w Tweed Pro has a wonderful rounded, compressed tone that complements a Fender Telecaster perfectly. Favoured initially by pedal steel players the Pro soon became sought after by guitar players looking for a rounder tone. A fantastic jazz tone at medium settings but wind up the volume and you are in pure blues heaven.